When searching for a running trainer in El Paso, Texas, a physical therapy office may not immediately spring to mind as the most obvious first choice. However, the Redd Road office of Border Therapy Services has expert physical therapists that can take your running game to the next level. One of the most frustrating aspects of training is not seeing progress or meeting the goals that we have set for ourselves. When that happens, we may get discouraged or want to quit. We can be our own worst enemy when it comes to monitoring our progress and setting realistic goals. Fortunately, the athletic trainers of Border Therapy Services are master motivators. They are able to work with you to set achievable goals and provide an expectation of how long those goals will take. If there is a setback or injury, the therapist can adjust your timeline to keep you from getting discouraged. While there is a YouTube video to learn almost anything today, there is something to be said for having an expert’s eye watching your technique. 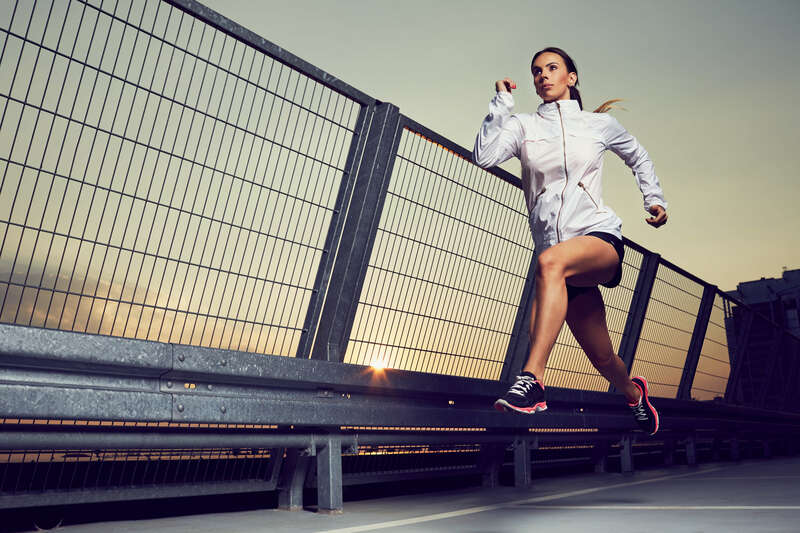 In a sport like running where technique is key to shaving seconds off your pace, a Border Therapy Services physical therapist can help you break through that next plateau. A gait analysis can be performed to identify deficiencies in your stride and identify weak areas where your body may be overcompensating. Strength exercises can then be prescribed so that your body is no longer overcorrecting. 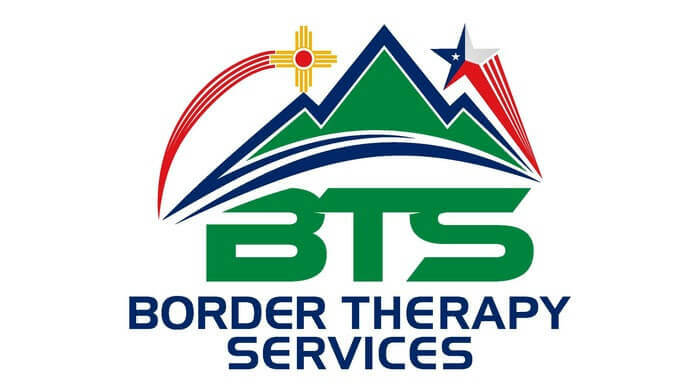 The sports therapy of Border Therapy Services in El Paso, Texas is second to none. We have athletic performance training for athletes of all ability levels. Whether you are looking to train for your next marathon, become the star on your high school team or just improve your overall fitness level, we have athletic trainers who can help you become your best self. If you are in the El Paso, Texas area and considering an athletic training program, contact our Redd Road office today to schedule your first training session.